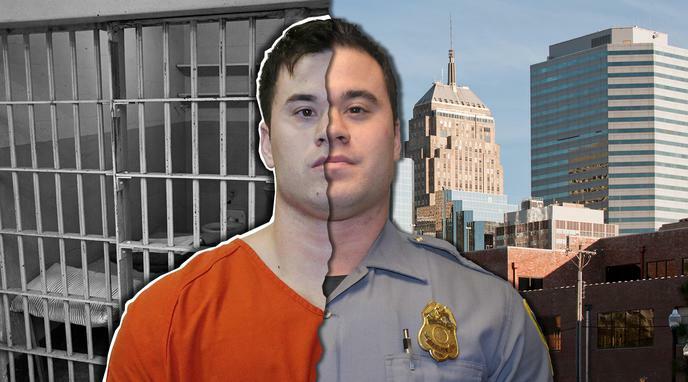 Daniel Holtzclaw is guilty of the crimes he was convicted for. Thirteen accusers, almost all of whom did not know each other or have prior contact with each other, made allegations against Daniel Holtzclaw. As a police officer, Holtzclaw could be fairly certain that his alleged victims would not report him. criminal histories of drug abuse, prostitution or outstanding warrants. They were very unlikely to be believed by the police, especially when reporting another police officer. Daniel Holtzclaw has no history of criminal behavior or sexual deviancy that would support the claim that he is a serial sexual predator. There is little, if any, hard evidence that Holtzclaw is guilty. Holtzclaw has maintained that he is innocent. How should society deal with convicted pedophiles?